The trace mineral Stontium has been prescribed in Europe for years to support bone aging. 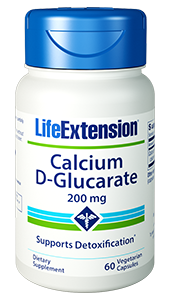 A recent study showed supplementation had large positive effects on bone density, volume, and microarchitecture plus it improved diaphyseal bone structural strength. Purchasing this product today earns you 15 DR Reward Points! Strontium has been prescribed in Europe for years to promote healthy bone aging. Strontium is a trace mineral whose metabolism is closely linked to that of calcium. (It resembles calcium at the molecular level.) Strontium concentrates in the skeletal system, where it plays a key role in supporting bone tissue density. 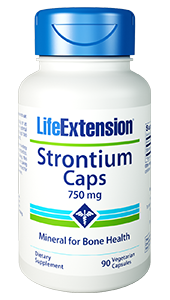 The suggested daily serving of 3 vegetarian Strontium Caps supplies 750 mg of this vital trace mineral. Other Ingredients: microcrystalline cellulose, vegetable cellulose (capsule), vegetable stearate, silica. Contains corn. This product contains NO: milk, egg, fish, peanuts, crustacean shellfish (lobster, crab, shrimp), soybeans, tree nuts, wheat, yeast, gluten, or rice. 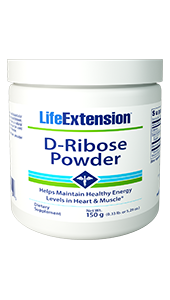 Contains NO sugar, and no artificial sweeteners, flavors, colors, or preservatives. Take three capsules once daily, or as recommended by a healthcare practitioner. 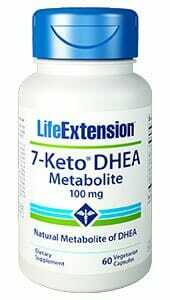 Caution: Do not take this product if you have severe kidney impairment or are taking or tetracycline or quinolone antibiotics. 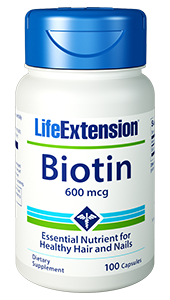 Consult with your healthcare provider before taking this product if you are at high risk for blood clots or are taking blood thinning medications. This product is not intended for children, young adults, or pregnant or lactating women. 1. Effects of strontium on bone strength, density, volume, and microarchitecture in laying hens.